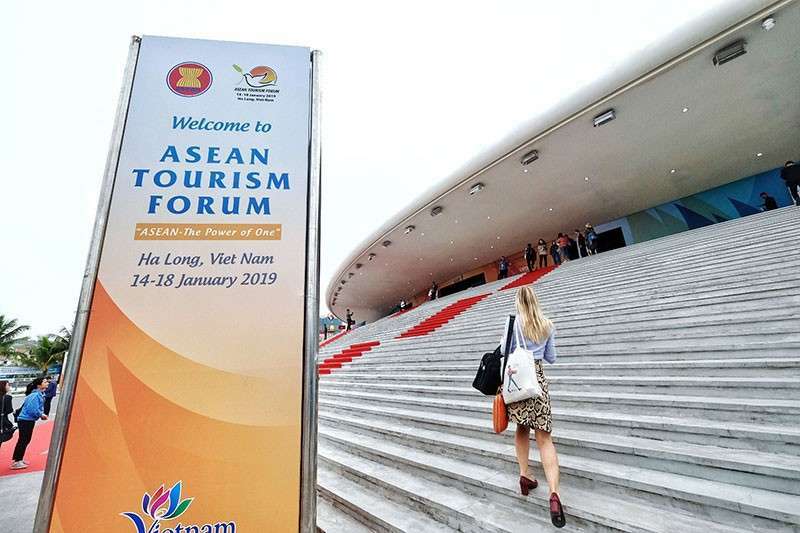 VIETNAM is the host country of the 38th Asean Tourism Forum (ATF) 2019. 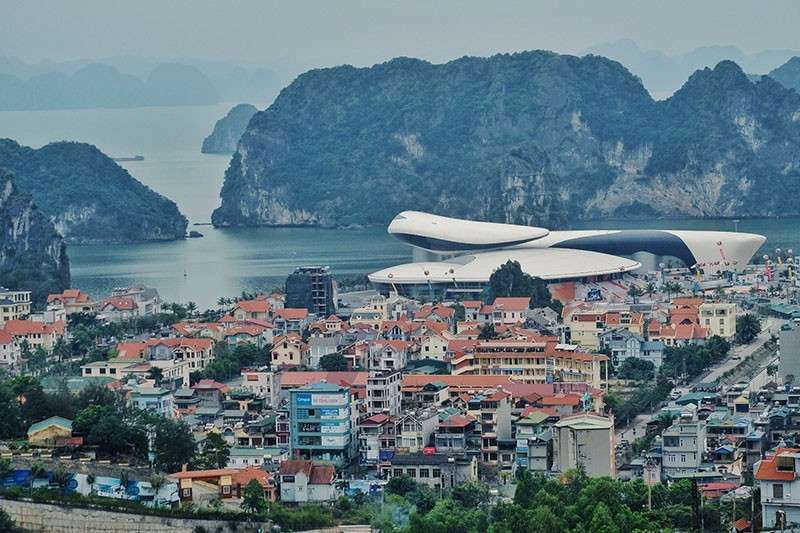 Held in Ha Long, this country is all ready to create a major and lasting impression on its 1500 delegates. These comprise of ministerial, NTO, official meeting delegates, as well as Travex suppliers from across all 10 Asean member states, international buyers and media pools. The three-day ATF Travex 2019, which commences from 16 January till 18 January, will aggregate 75 official sessions with the host country organizing numerous social activities and programs that include pre-and post-show tours in selected tourist attractions, an opening ceremony, a welcome reception and dinner events, a friendly golf game and a farewell party for all ATF delegates. 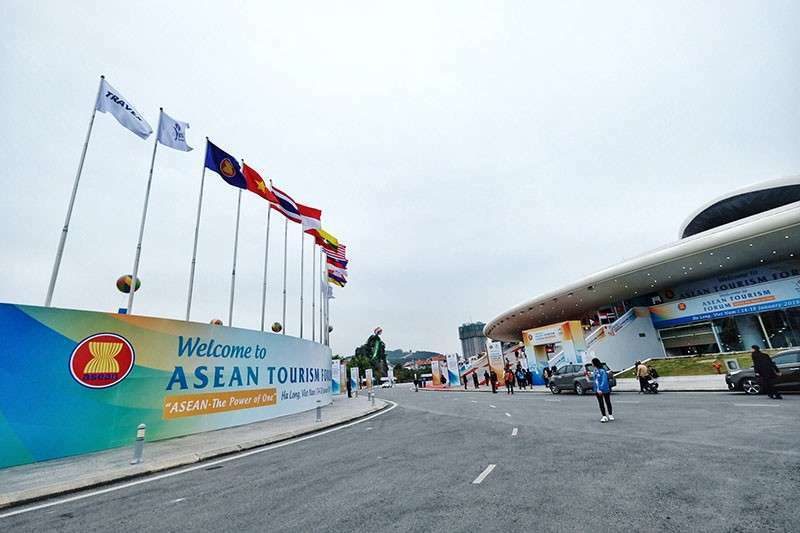 Through its high hospitality and infrastructural standards, Vietnam aims to successfully demonstrate its capabilities and be recognized as one of ASEAN’s most attractive destinations, complete with world-class facilities and services to make an even greater impact on its already impressive touristic appeal. 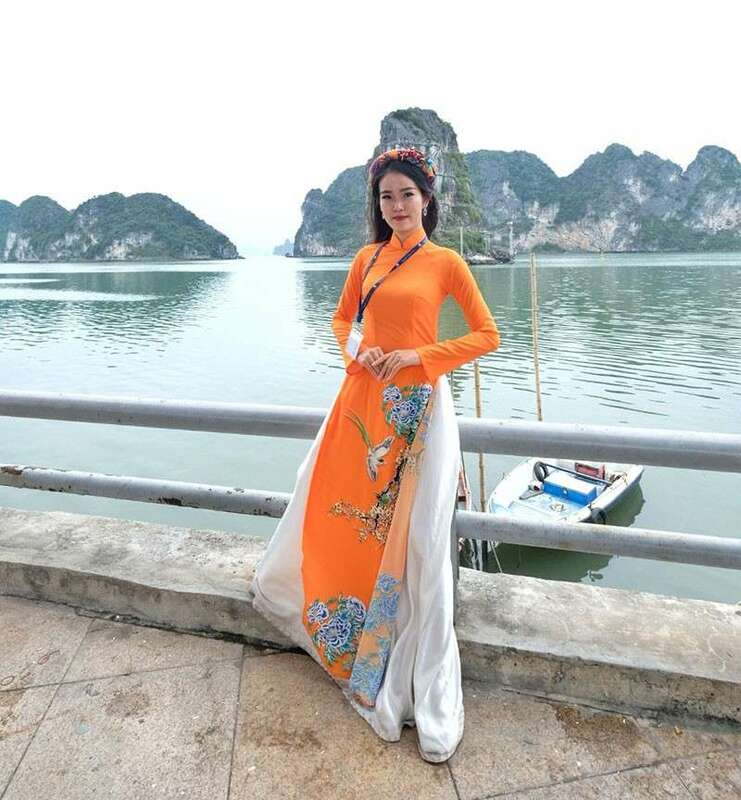 Vietnam spared no cost in giving all delegates a generous opportunity to experience Ha Long, the Quang Ninh province and other destinations with a total of 15 pre- and post-ATF tours to be held over 4 days. 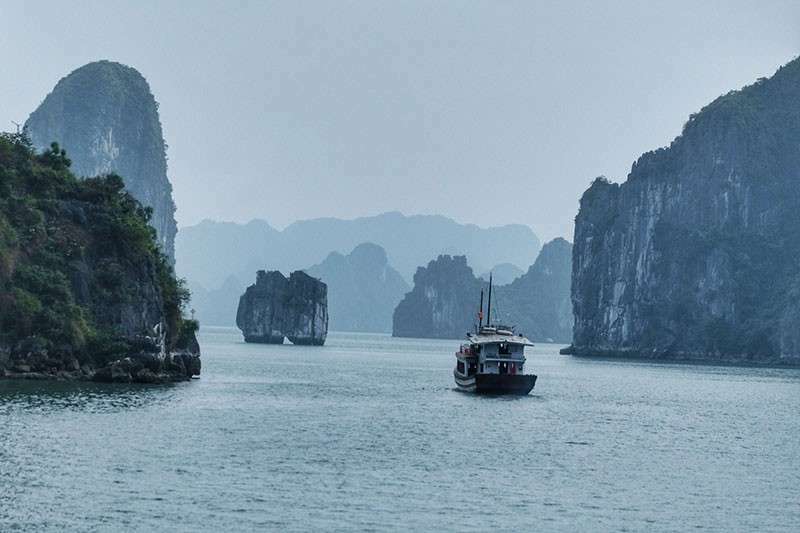 Itineraries include cruises of Ha Long Bay, Lan Ha Bay, Hai Phong City, as well as trips to Yen Tu Mountain and Ninh Binh.